Being a geek is tricky sometimes. There are a LOT of perks, but an addiction to collecting, say, Star Wars memorabilia can be a little hefty on the pocketbook! What’s your vice? 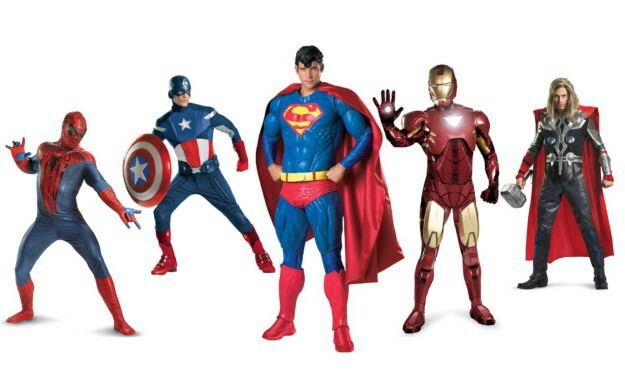 Action figures? Comic books? 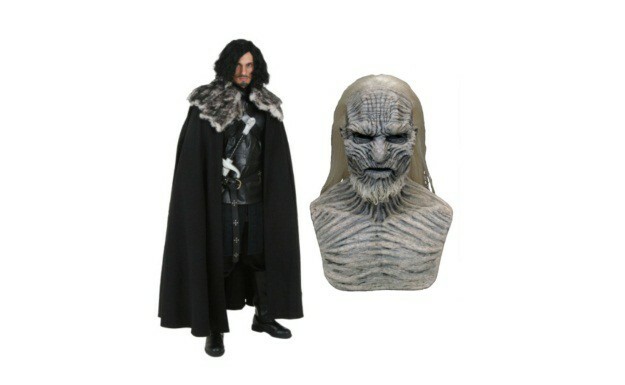 Replica movie props? No matter what nerdy things you collect or accumulate, one thing is for certain: the best time to truly geek out every year is Halloween. 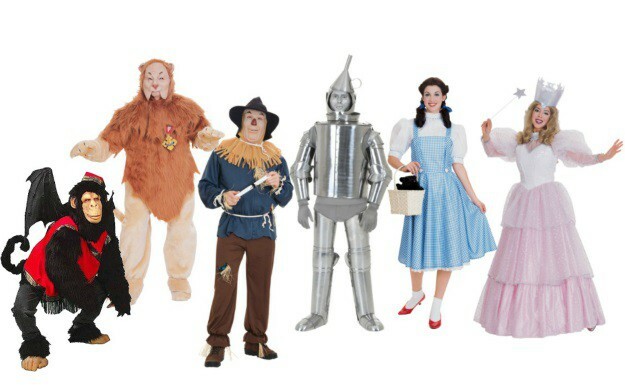 And with superior quality, attention to detail, and added bells and whistles, choosing an "authentic costume" is the best way to take any Halloween dress-up idea to the next level. 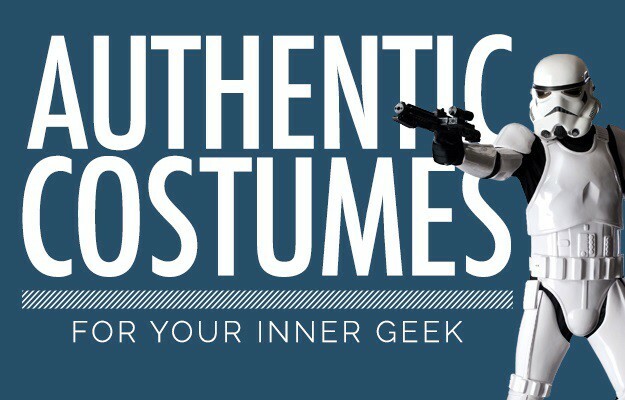 Consider chossing an authentic costume for Halloween 2015, and you may just be the best dressed geek around! 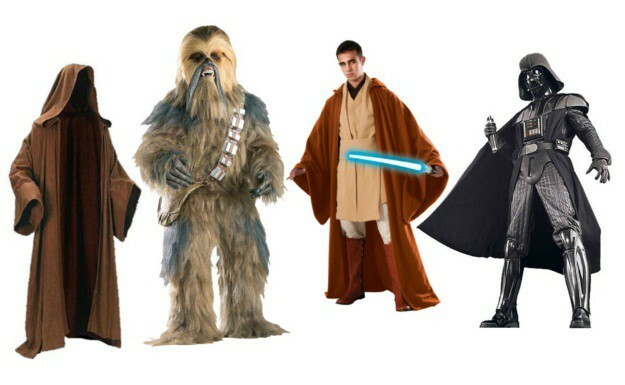 You won’t even need to use your Jedi mind tricks to get yourself one of these authentic Star Wars costumes. Save that for your debut! 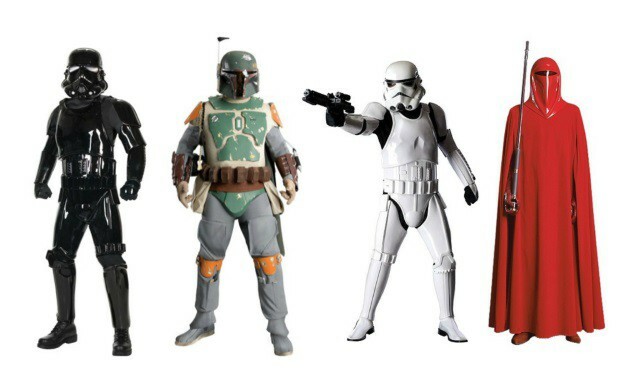 Wear any of these styles and you’ll appear to have come straight from the Galactic Empire. All other average party goers = minds blown! This year, your costume could be so good that it would help you defend the earth! Okay, maybe that’s a little far-fetched. 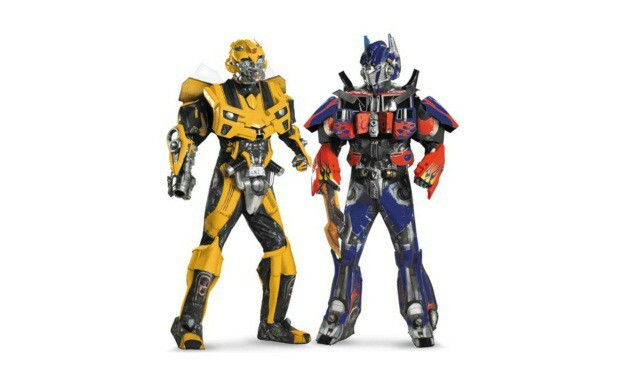 Even though you might not have quite the transformation powers that Bumblebee and Optimus Prime do, with these authentic costume options, you sure will look the part. Ramp up into beast mode and get ready to hit any costumed event! 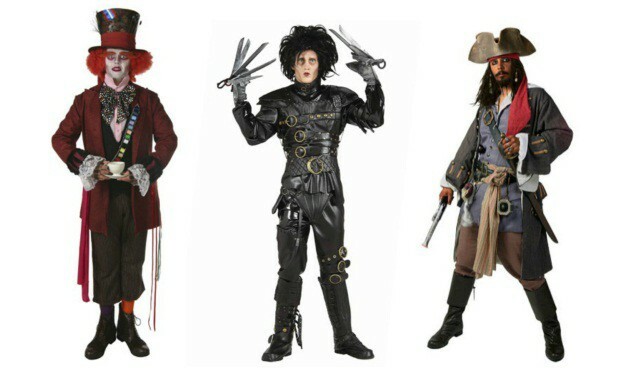 Many of the film characters Johnny Depp has played have involved heavy costuming, but it makes sense - being in eight of Tim Burton’s films will do that to you. Sure, he may spend more time in hair and makeup than most woman do, but his renowned personas will likely make you the one everyone is talking about. They go together like ham and eggs, peanut butter and jelly, or Batman and Robin…errrr. This dynamic duo has always been widely popular in comic books as well as on the silver screen. 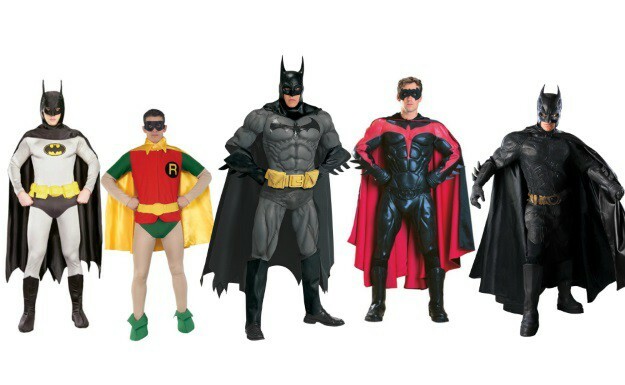 Even though their costumes have changed several times over the years, any of these authentic Batman costumes will bring out the true geek in you! 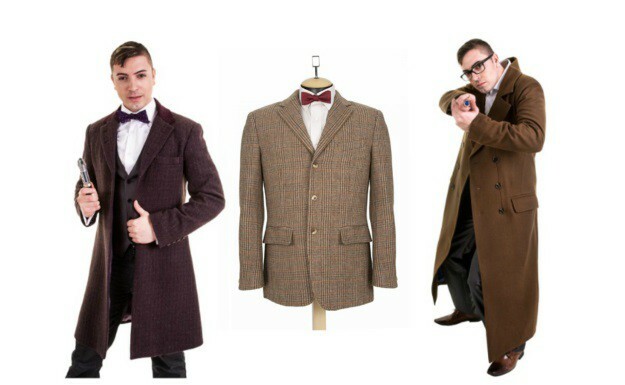 When you hit up all of your favorite conventions, an authentic Doctor Who jacket will make you the envy of all the Whovians. Traveling by TARDIS may be out of the question, but doesn’t mean you can’t try. And if you succeed, perhaps you will be the next Doctor! There are many successful television series that have each developed dedicated fan bases; Firefly, Sons of Anarchy, and The Walking Dead, are three great examples. 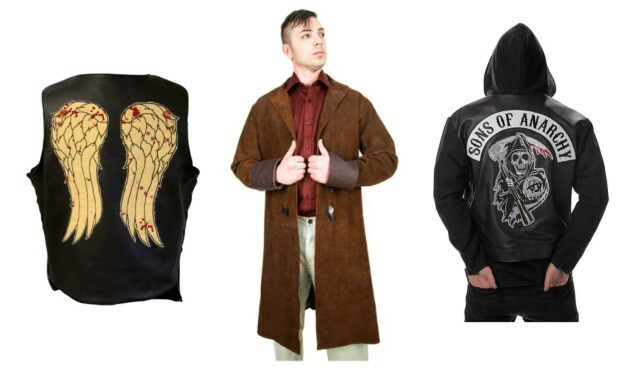 With one of these authentic jackets, you can hop right into some of your favorite series moments. The video game world has changed so much since its beginning stages. In the past few decades we have gone from pixelated 8-bit images to insanely detailed graphics, like those in the most recent Halo game. Costumes have also improved with these graphics, as evidenced by our video game costumes that look like they came straight from the games! 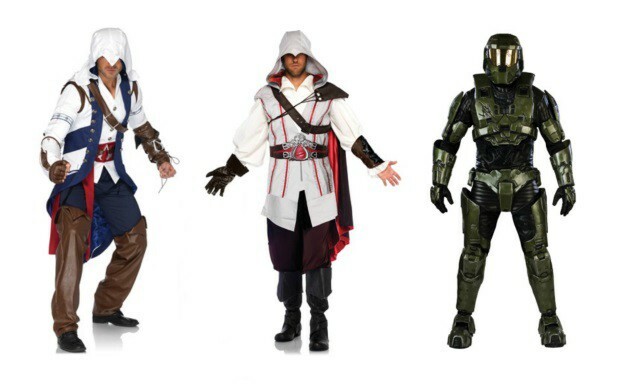 Are any of these authentic costumes on your radar for Halloween? Do you have any other costume ideas already in the works? Share your ideas in the comment section below. 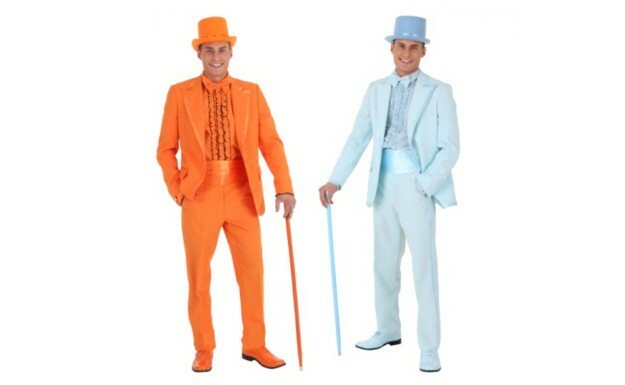 Browse our elite costumes section here, or, if you are looking for a cheaper alternative, try our adult Halloween costumes section. Perhaps you will find the one you just can’t live without!